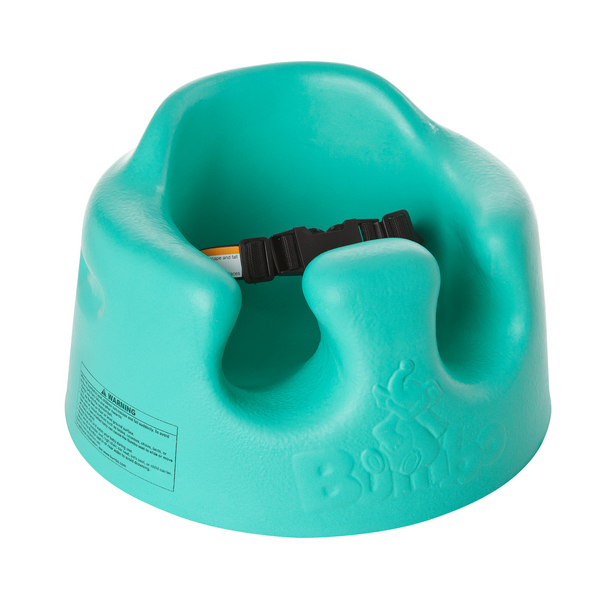 Bag of pretty: Bumbo baby seat - safe or sorry? Actually, the idea promotes putting the baby in as soon as you want. They don't even specifically say you need to wait until they can hold their heads. To me, the seat looks like a piece from some torture set, especially when I see a month old baby in it. The baby looks like a wilted flower in an oversized vase. People here seem to love it, though. It's used, usually, as a baby stand. Like, you know those ugly looking things you can set your cellphone in while at your desk, armchairs and the like? I'm so surprised... Never saw anything like that... I agree with Baroness Badgerella: it looks like torture seat! I dunno. I have one. It certainly keeps her happy while I'm hanging clothes on the line instead of holding her or hauling out the swing. As far as the recall because of safety issues, I would agree with a number of commenters that people should really start using common sense when using those baby products. Of course it can be safety hazard, as well as most of the products used unattended. The only problem I see here is that here in Europe we are taught not to sit the baby up until she/he can do it on their own because it is not good for their spine.